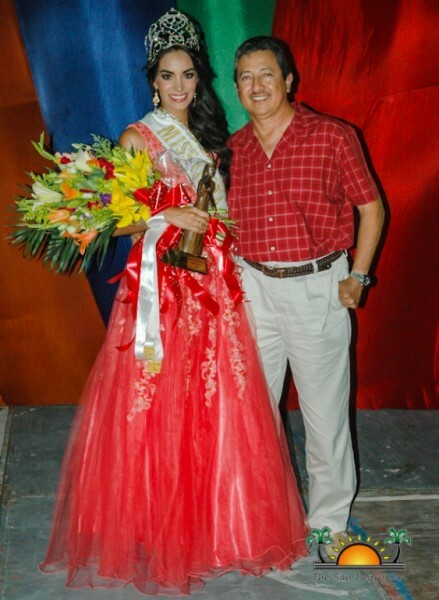 Home » Entertainment » Pageants & Beauty » Miss Mexico Elisa Espinosa Gómez takes the Reina de la Costa Maya crown! 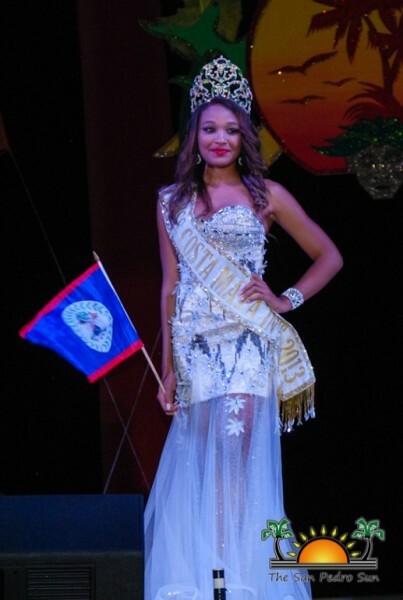 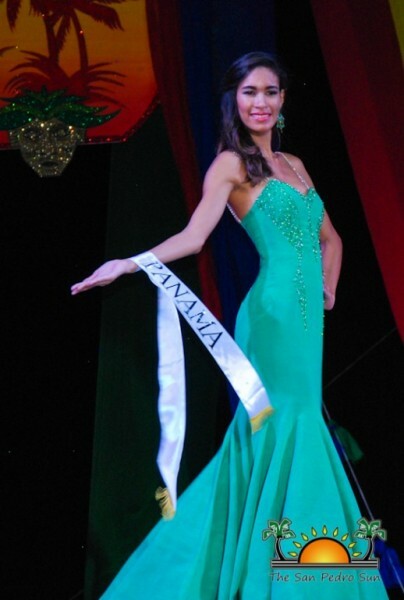 Mexico’s Elisa Espinoza Gómez is the new Riena de La Costa Maya 2014/2015. 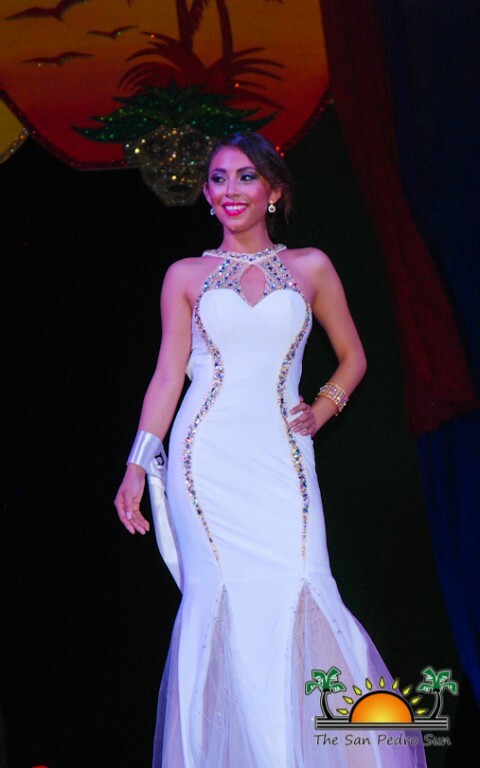 Gómez captivated the judges and audience and took the crown in the 23rd annual pageant that highlights the rich Maya heritage. Beauty ambassadors from the seven Central American countries and Mexico vied for this prestigious title. The participants were Miss Mexico Elisa Espinoza Gómez, Miss Honduras Maria Jose Alvarado, Miss Guatemala Keyla Bermudez, Miss El Salvador Ana Graciela Hasbun, Miss Costa Rica Raquel Maria Guevara, Miss Nicaragua Katherine Gadamuza, Miss Panama Karol Salinas and Miss Belize Grisel Rosseli Carballo. 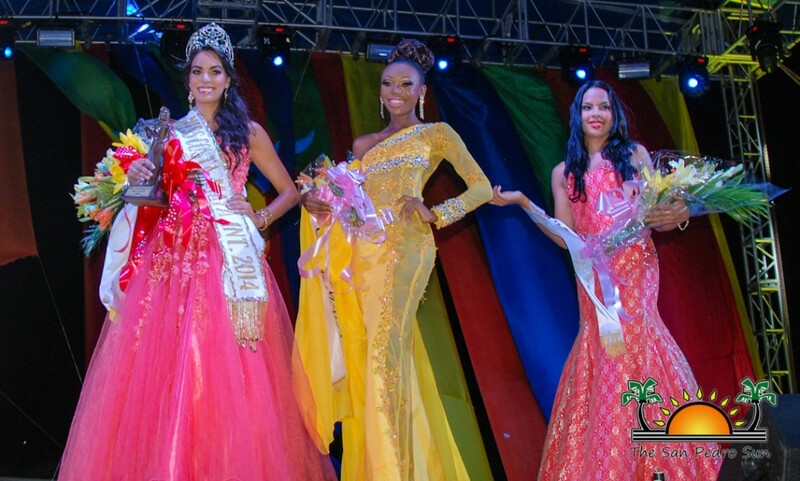 In the first segment, the contestants graced the audience with their elaborate, beautifully, colorful cultural costumes, each depicting a part of their country’s diverse cultures. 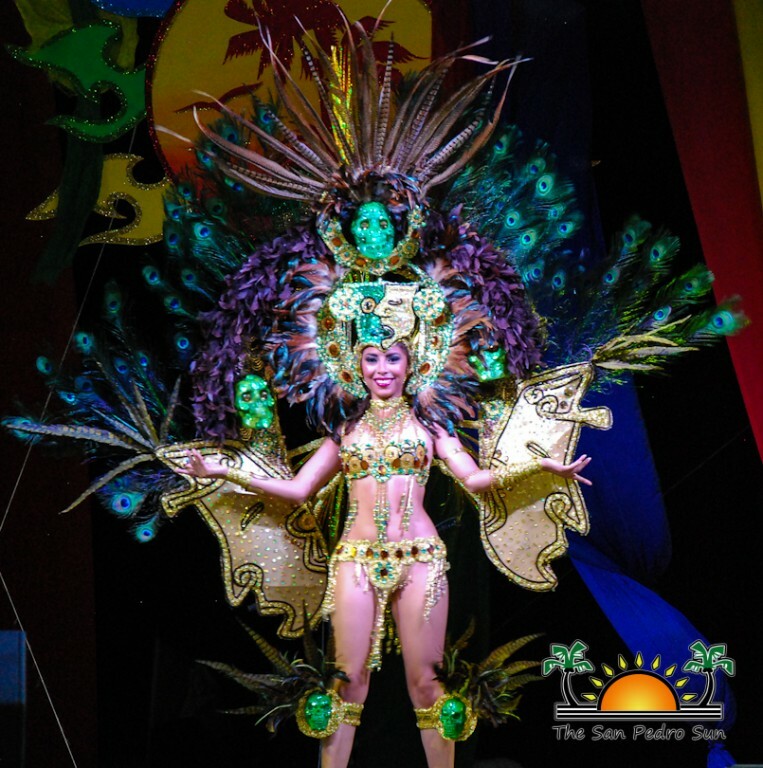 From Maya goddesses to powerful rulers that occupied some of the largest Maya cities, and even a proud Garifuna woman, each costume delivered a taste of each contestant’s country. 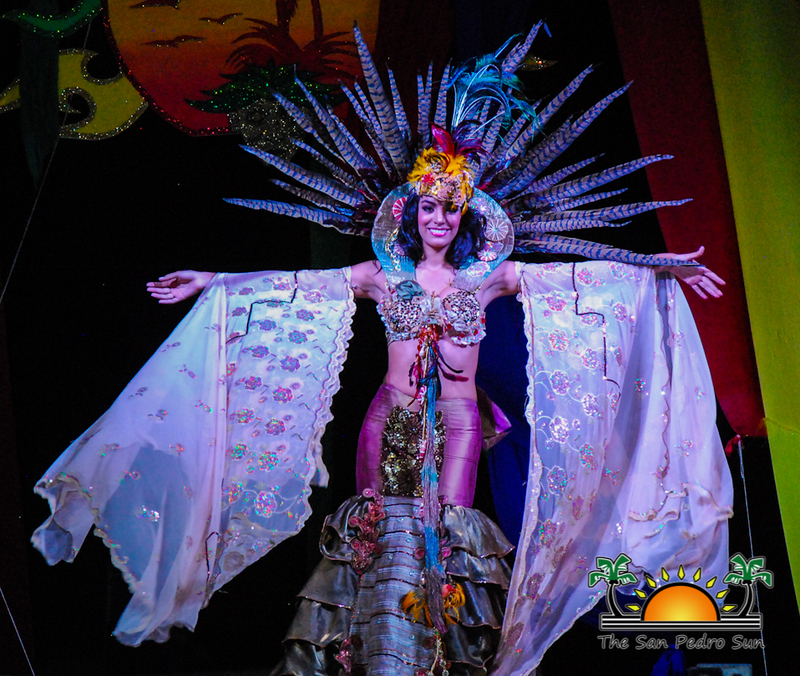 The lovely ladies took a break from the stage to get prepared for the much anticipated swimsuit competition, and during the intermission, the audience enjoyed performances from the Ballet Folklorico de Quintana Roo and Grupo Crash from El Salvador. 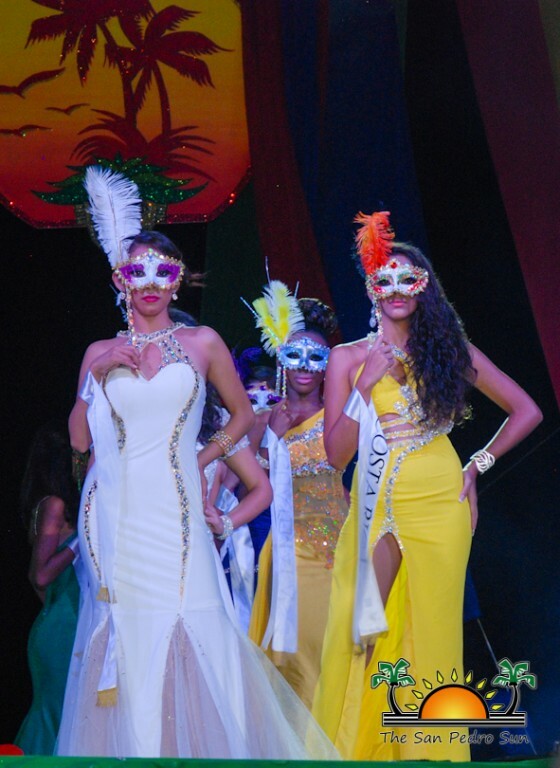 When the girls came back onstage, it was to dazzle in their multi-colored swimwear. 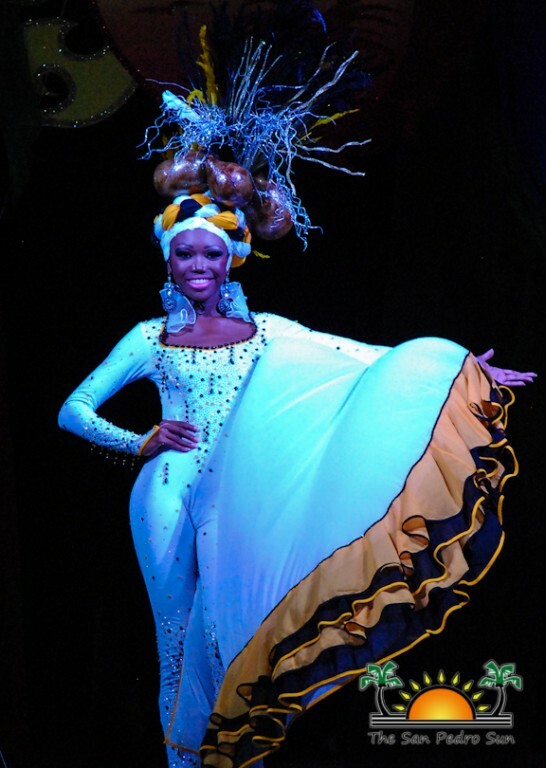 In a burlesque-themed performance, choreographed by the talented Zuzana Marosova, the girls put on a spectacular show and had the audience applauding heartily. The audience clapped long after they had walked off-stage to prepare for the final segment: the evening gown competition. When they did grace the stage again, it was in a ‘Phantom of the Opera’-themed entrance. 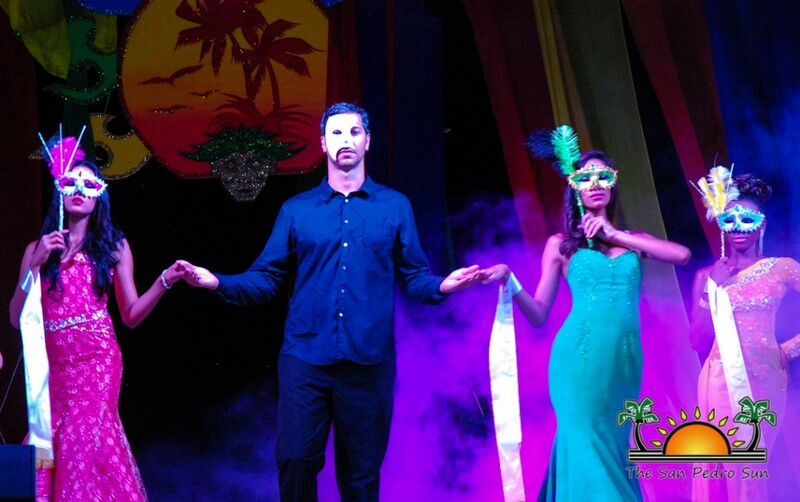 Handsome Phantom Mark Maggiotto led each masked beauty on stage where they modeled their stunning evening gowns to the delight of those in attendance. 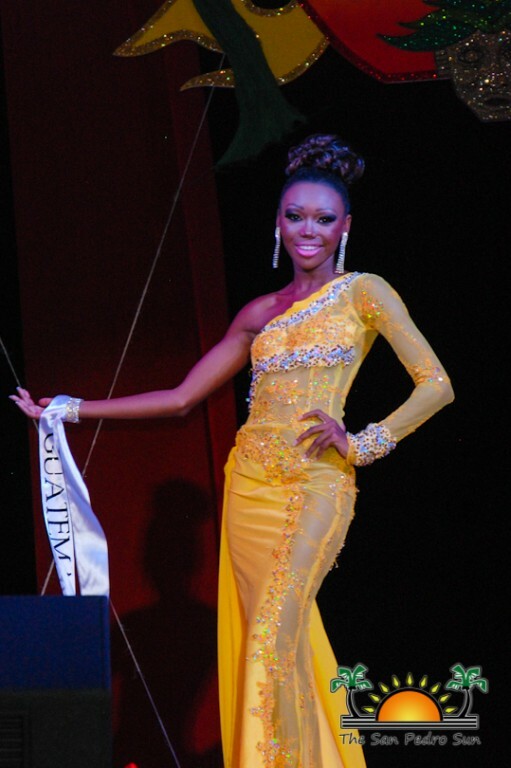 All that was left was the biggest challenge of the evening: the question and answer segment. 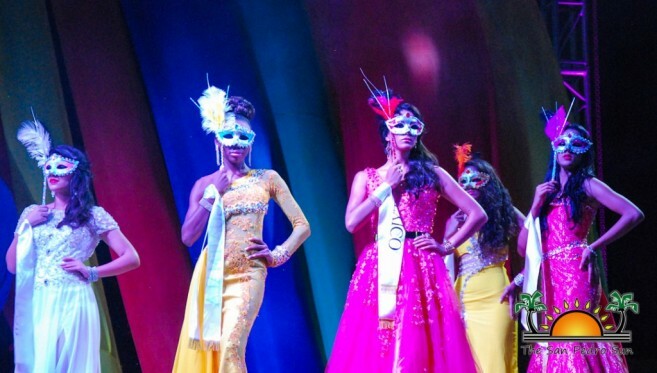 While it is only a part of the selection process of choosing the winner, it brought out a few nerves and some anxiety in the delegates, something that is not uncommon for pageantry. 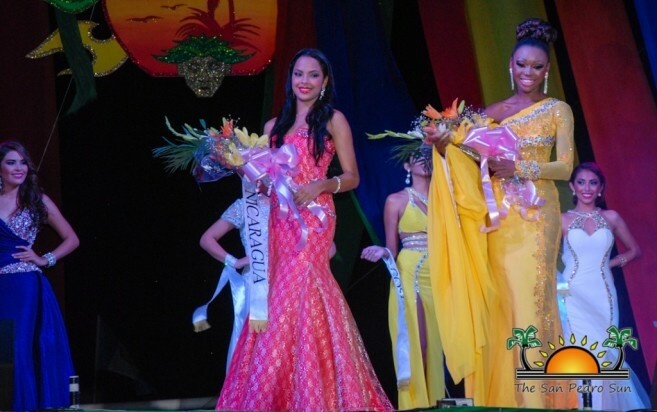 Tasked with the hard work of choosing were five judges: Horacio Guerrero, Dionne Chamberlain Miranda, Anasha Campbell, Karen Brodie and Hugo Meyer. After their selection and the points were tabulated, it was time to announce the top two finalists and the new Reina de La Costa Maya. 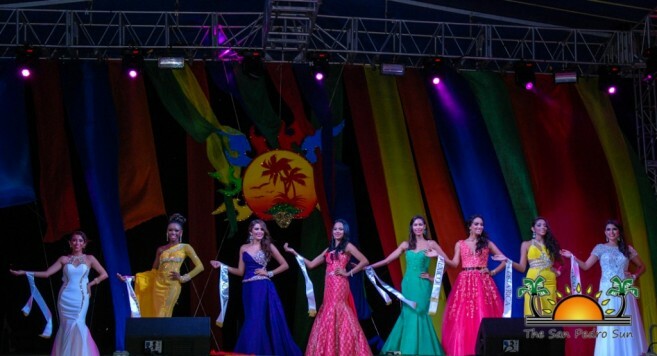 MC’s Eiden Salazar and Jennifer Chiong (Miss Costa Maya 2008) teased the crowd briefly, before announcing the first prize, the cultural costume winner. Mexico’s Elisa Espinoza Gómez took that coveted prize and was awarded a gorgeous wood carving and bouquet. With anticipation on high, the audience erupted in cheers when the second runner-up was announced, and she was Miss Nicaragua Katherine Gadamuza. 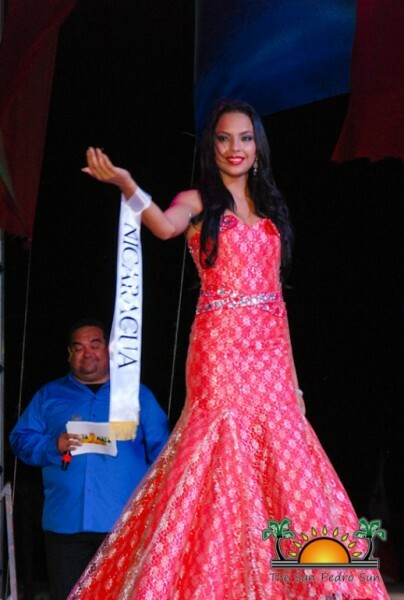 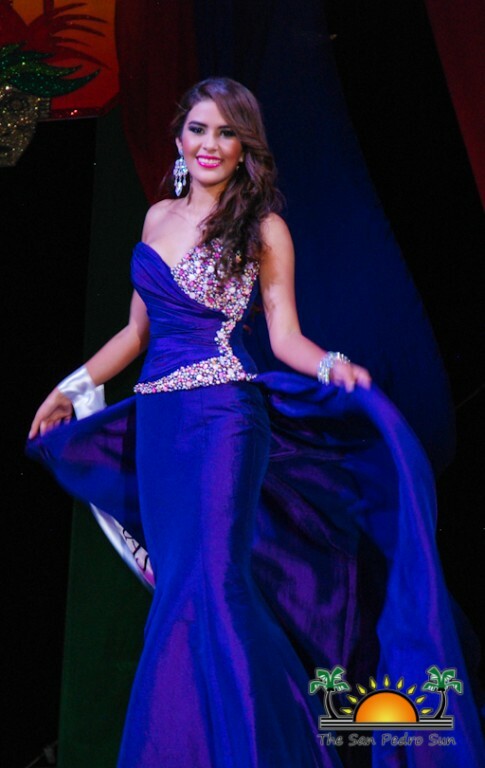 First runner-up was the vivacious Miss Guatemala Keyla Bermudez. 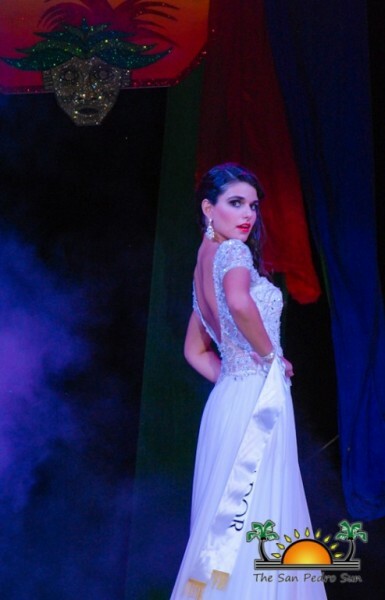 The new Miss Costa Maya, Miss Mexico Elisa Espinoza Gómez, who was immediately crowned by outgoing Miss Costa Maya Destinee Arnold. 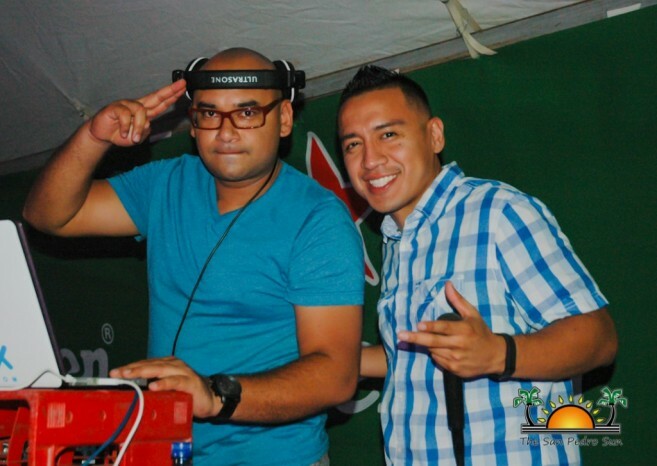 The night concluded with a after-party under the tent with one of Miami's hottest DJ Jax. 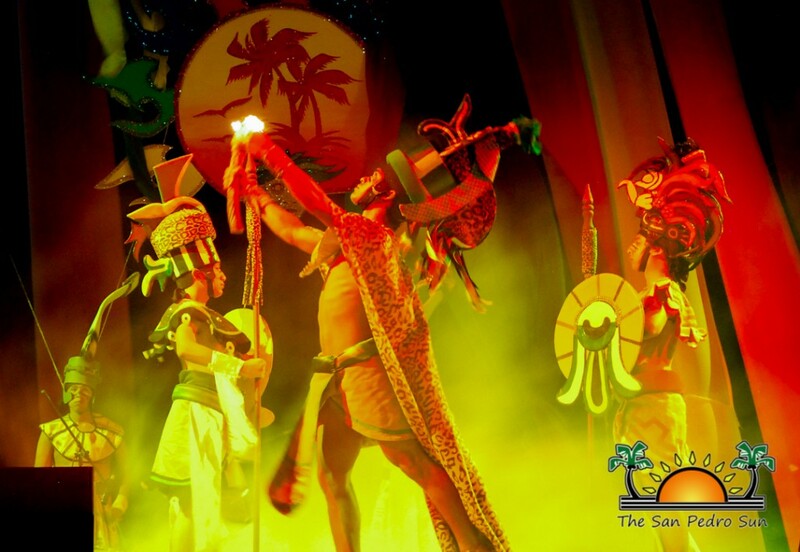 Events will continue throughout the weekend with the official opening of the festivities at Friday’s Island Party Night which will include the dances of Central America and Mexico as well as cultural presentations. The entertainment lineup includes the Belize Dance Company, Grupo Crash – El Salvador, Ballet Folklorico de Chetumal and the Garifuna Collective of Belize. The main performance of the night will be Reggae singer J Boog from the USA. 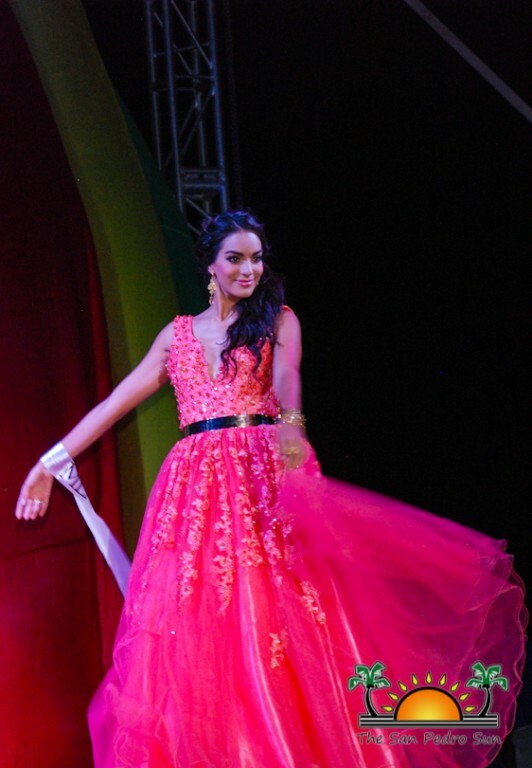 Activities continue on Saturday night with the main performance of Industria del Amor. 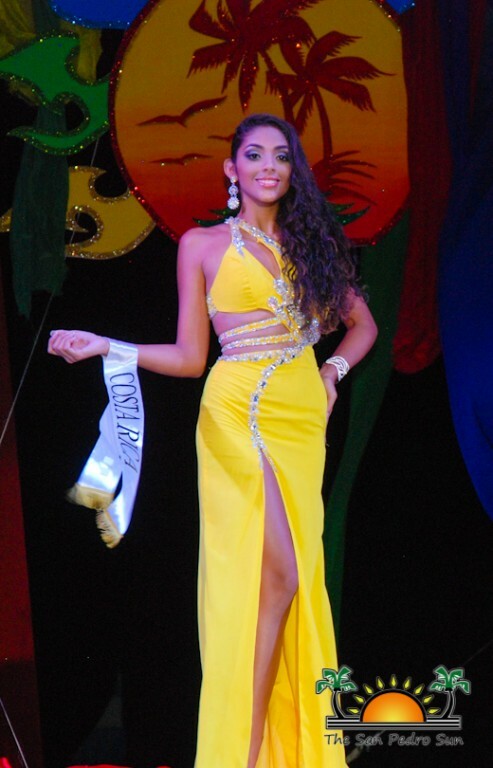 The events will culminate on Sunday with a family beach day with festivities organized all along the beach.